Thanks acdii, I appreciate that. The way this lady worded her message leads me to believe that she's going through her son's things and came across the catalog - I kinda get the feeling that he's gone, for whatever reason. GREAT article. I kept a copy of the pdf - that's history!!!!!! Thinking seriously about putting it in the website. Check with the AMA, there is a blurb at the very end about copyright. Considering what and who the article is about and where it is going, I don't see how they could say no. Here is a picture of the progress on my 4 star 20 (EP). Just finished the covering. Need to finish the radio, fuel system and the canopy install and it should be ready to maiden this spring. Hello. I just purchased a sig kadet senior kit from someone. The fuselage is already partially built. Upon opening box it was missing plans and wing parts. I was able to track down a set of plans. My problem is the plans dont really show the design of wing ribs. I noticed there are different part numbers for different wing ribs. I know theres alot of sig senior lovers out there. It looks like an awesome plane. What is the best way to get the design of these parts so i can duplicate them? Anybody that can help i would greatly appreciate it. There are two sheets to the Sr. plans - do you have both sheets? You can also down load the manual from the Sig website if needed. 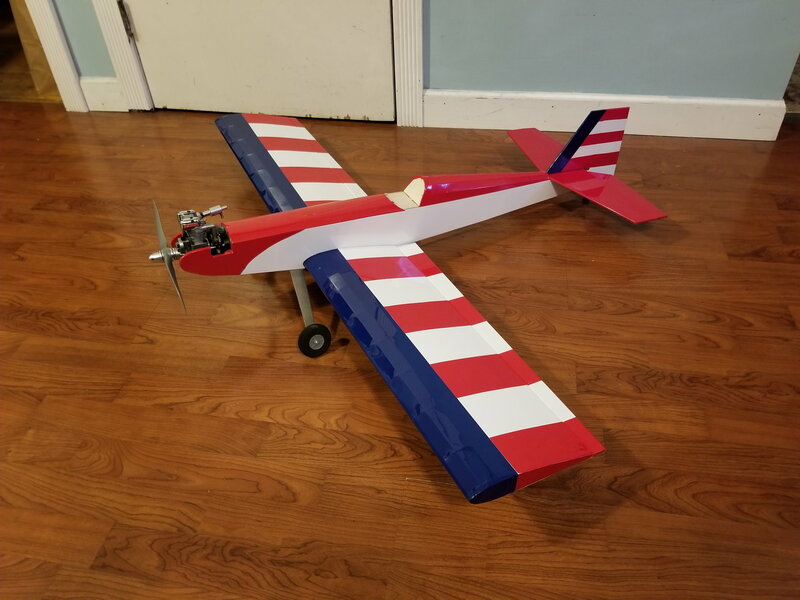 Just finished up a Wonder and did the maiden this past Sunday, what a hoot it was to build and fly! i have the plans and building instructions. However on the blueprints it shows several part numbers for the ribs. That would indicate that they are different. The ribs are missing from the kit. How can i figure out the exact design. The blueprints dont show that. 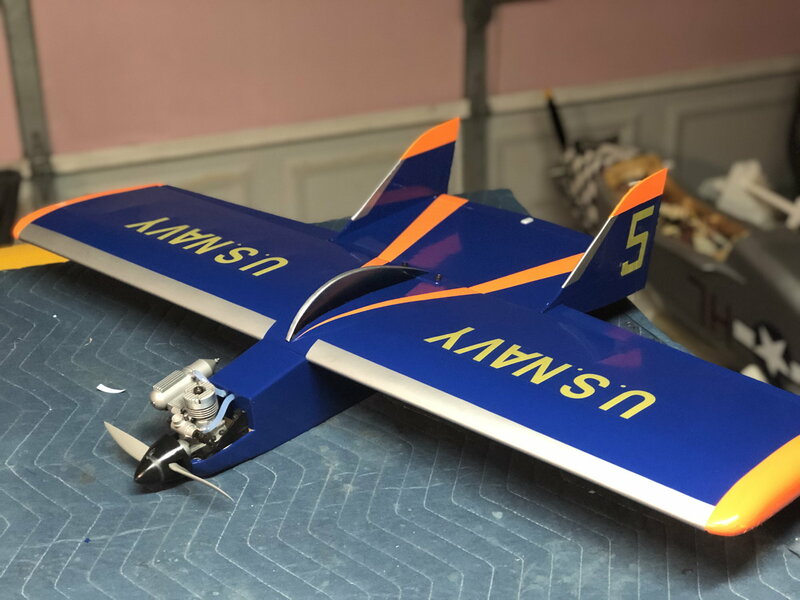 In the manual there is a parts listing that tells what is on each balsa sheet and how many of each sheet should be in the kit.. Figure out what ribs are missing, look up those sheets in the listing and order them from Sig. AHA!! Hadn't seen that - you're right, will check with SIG before I do anything. Thanks for a good eyes!! Great find on the 4*60 build. I wonder if that was Bob in the video! I wonder how old it is. It’s funny how they compressed all that work into a couple of minutes. I think that was Mike Gretz in the video. Great article on Hazel Sig. Was able to meet her last year at the Annual Sig Fly-In in Montezuma. Lots of us grew up on those kits and supplies and it's nice to know the back story. She's a real treasure to the aviation community, both full-scale and models. I saved that PDF also, there were things I never knew in there. I've got an old VHS tape that I bought from Sig around 1990 that they put out showing the production floor and most all of their models in flight. I've been meaning to get it transferred over to digital. I'll try to find that video and see if I can post it to You Tube, I think you guys would really like it. If I remember right it's around an hour in length. Why do you say that? I have built many planes using thin CA and epoxy exclusively, never had one fail. I've had CA fail when used in some of my projects so I tend to use it only for tacking parts together and use epoxy or wood glue for everything else. I have used thin to tack and medium to filet. My LT-40 is 8 years old now, been through a lot and still solid as the day I built it. 20-30 years from now though, different story as the glue does become brittle and will fail at some point. I am not sure any glue can be trusted after 30 years. 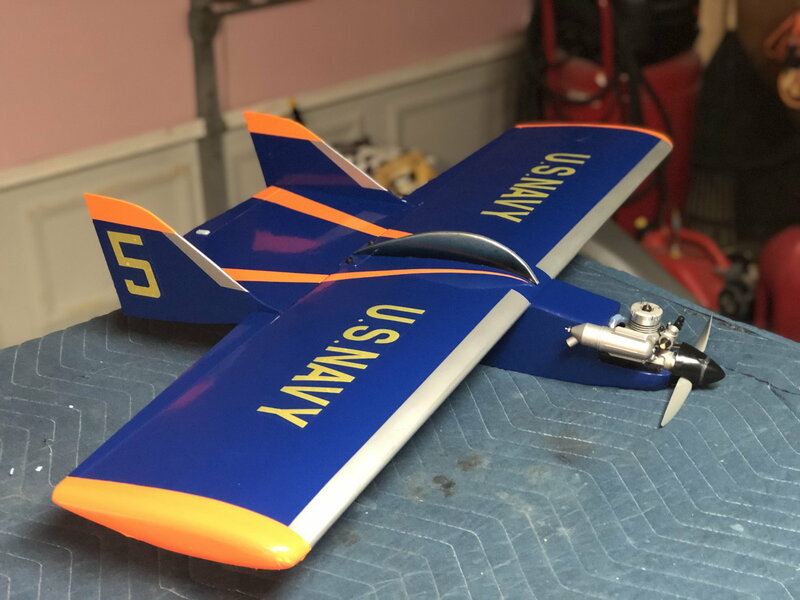 I had one plane with Ambroid that went soft and rubbery and had to be thrown out. I guess the temperature and humidity conditions would affect some glues more than others. I still like Sigment , yellow glue, cyano and epoxy in that order.